Roope Kiuttu And LanguagesAreEasy.com on the Lost Geographer! We have exciting news! 2 days ago I (Roope Kiuttu) was featured on the Lost Geographer podcast. The Lost Geographer’s mission is to promote geographic and cultural literacy. In the other words, they share lots of information about different countries, cultures and languages. The founder of the podcast, Rohith Amruthur, invited me to tell to his listeners everything about Finland and language learning. So, the episode was divided in two parts. Wife-Carrying, Sauna and Other Interesting Subjects! For me as a Finnish person, things about Finland feel quite “normal” because I’ve lived there for the most of my life. However, for a foreigner things may be different than in their home countries. => Listen the Podcast about Finland Here! By the way, if you want to learn Finnish language fast, take a look at my #1 recommendation here. Sometimes people say that learning Finnish is hard but if you have the right resources, it will be much easier. While living in Finland I got to know refugees that learned to speak Finnish in less than a year without almost any educational background. If they can do it, you can do it as well. In the second part we discussed about language learning. It was nice to talk about this subject because Rohith had also experience of studying several languages. Rohith had also read Fluent in 3 Months blog by Benny Lewis. In the podcast episode he also explains which languages he has studied himself. This episode will come out next week and I am sure you’ll enjoy it. Because you are reading my blog, you are probably interested in learning languages more easily and faster. Then this podcast episode will also be helpful for you. I will update when the episode is live! Did find the podcast episodes interesting? Do you have any questions about Finland, Finnish culture or language learning? PS.If you haven’t heard of podcasts before, I wrote a comprehensive article here where I explain what are podcasts and how they can help you to learn languages faster. Preply Review – Find a Tutor to Learn a New Language Faster! Today we are going to take a closer look at one of the best language learning communities on the Internet. In this Preply Review, I am going to share with you what is this place where around 90,000 language students have found a tutor. I will also give you an opportunity to get a 30% discount of your cheap lesson if you are interested in using Preply. Hey! Ho! Let’s go! Before you dig into my comprehensive Preply review, I want to offer you an opportunity to take a look at my Preply video review. In this video, I will show how you can use Preply for learning new languages. 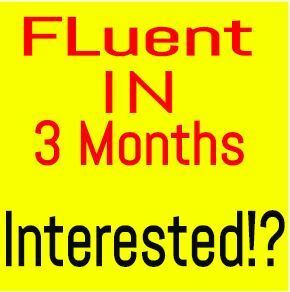 I will walk you through step-by-step how you can find a perfect language tutor that fits your needs. Preply is a language learning community where language tutors and students can meet each other. Whether you are looking for a tutor to learn a new language or a way to earn some money by having language students, Reply is a great choice for you. As a student, you can find a tutor for almost any language because Preply has more than 29,000 tutors from 185 countries. They have tutors for more rare languages and even for Finnish which is my native language. You can find tutors starting from $2 per hour and if you are ready to invest a bit more, then you’ll find professional teachers with University certificates and with years of teaching experience. Especially, if you are living in a cheap country. If you would be earning $550 per week and living in Southeast Asia, you would be living like a king! Even though you would not be living in the Southeast Asia, you can earn some extra money. Or even make a living if you take lots of students. What Are the Benefits of Preply? 1.Find a local language teacher and have lesson somewhere in my hometown. 2.Find a language tutor online and have lessons with my laptop. I figured out that if I want to find someone in my hometown (which is quite a small city) isn’t so easy. I could go to a local university and search there. Or then I could go to the Internet and find a professional language teacher in under 10 minutes. I decided to choose the latter one. Here are some benefits of having online lessons. I had my lessons at my home, on a bus, at my friend’s place 500km from my home and in any place that I wanted. I know that “real life” lessons have their own benefits but online lessons are so flexible. By the way, you can also use Preply to find a language tutor in your hometown (see the image below). So, you can find a tutor in Preply in 5 minutes and then choose if you want to have lessons online or offline. 1.Select a Tutor. You can filter what kind of tutor do you want. Languages, hourly rate, a level of student and a tutor, and even a gender. Then click “search” and you will see tutors that match your criteria. 2.Send a Request. When you have found a great tutor, you can send him/her a request about taking lessons. 3.Schedule Your First Lesson. What time would you like to have a lesson? How often would you like to have lessons or do you only want to take one? Then agree a good time and have fun! What Is the Price of Preply? The price of tutoring lessons on Preply always depends on you. You may indicate any you want taking into account: your education, knowledge, experience and any other factors. If you want to get a teacher who all certificates and years of experience in teaching your target language, that’s what you’ll get. But it will be for sure be a bit more expensive than a tutor who has only a short experience of teaching. The cheapest lessons on Preply are only $1-2 per hour. 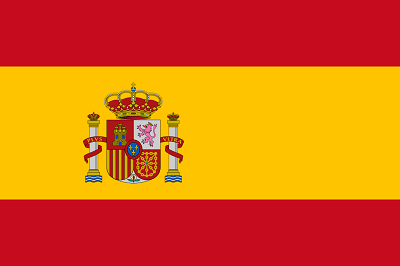 You can find, for example, a professional Spanish teacher for $5 per hour who is living in a cheap country. One great aspect in these online communities is that your $5 is much more powerful in southern America than in U.S. 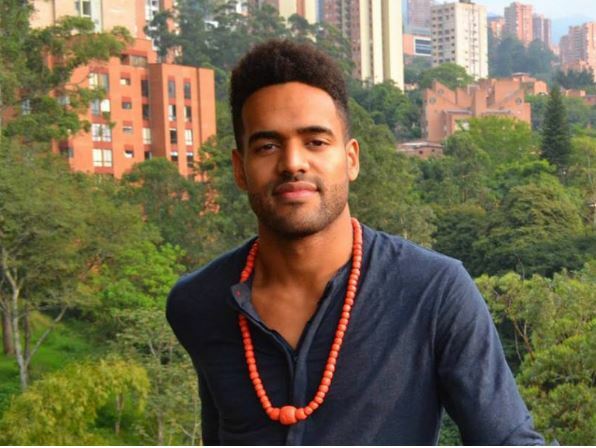 So if you are paying a Colombian teacher $5 per hour, it’s actually a very reasonable salary in his country. But try to find a Spanish teacher in U.S. for $5 per hour. Maybe you can find but the quality will not be so good as in Preply. If you are a student and want to get a discount, then you can get 30% discount of your first lesson through this link. Preply has a comprehensive support center with F.A.Q., video tutorials and with a contact form. You will find an answer to most of your questions there. They also have a very convenient live support. You can ask any questions and their support persons will come back to you quickly. When I asked questions in their live chat, I received an answer in a few minutes. That’s one of the best services that I have ever used. You can always reach Preply support through their live chat. If you are looking for new ways to earn money online, Preply can be a good way to achieve your goal. You can teach people from the comfort of your own home while making money. Of course, you need to have some skills in order to do that but if you are already a language teacher, Preply can be a wonderful way to monetize your skills. By the way, if you are interested in earning money online, you might be interested in taking a look at my other website where I teach people how to make money online. Over the time course hundreds of thousands of people have visited that website and got help. You can also take a look at my #1 recommendation for making money online. How much is your rate per lesson? How many hours have you already taught on Preply? You can define your rate yourself when you start teaching on Preply. My recommendation is to start with a lower rate and gather some reviews and credibility. When you have received lots of positive reviews, it will be easier to charge a higher price for lessons. The more you have taught on Preply platform, the higher salary you will get. When you have taught more than 400 hours, you will get 82% of the price. You can see other details in the picture above. I set up once a tutor profile on Preply for teaching Finnish. After a little while I started received a request from a potential student. Back then I didn’t have time for tutoring but I realized that it wouldn’t be too hard to earn money on Preply if I want. I must admit that Preply is a great service. There are people who would like to learn languages. And then are people who would like to teach languages. Preply pay connects those two groups of people together so they can find each other. Once again I need to say that the Internet makes many new things possible. Even though Italki Has been my #1 language learning community, Preply seems to be even better for finding a language tutor. I think that both those communities are great and if you like languages, you can use them both. I hope you have enjoyed reading this Preply review. Now I would like to hear from you. Have you used Preply or other platforms to find a language teacher online? Francais Authentique Review – Apprendre le Francais avec Plaisir! 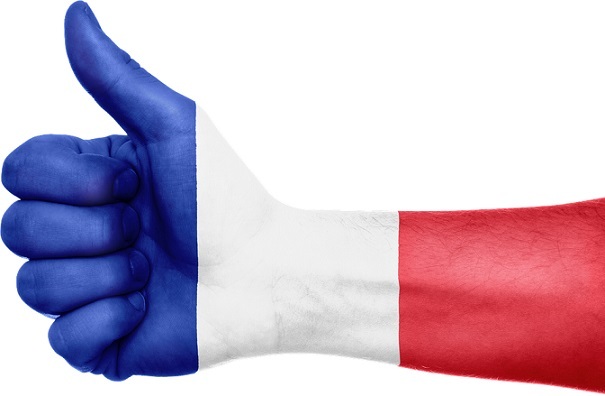 What Is Francais Authentique All About? Francais Authentique is one of the best ways to learn French. It is a movement made by French man Johan Tekfak. It is a Youtube-channel, podcast, website and a huge community. Francais Authentique teaches you, French, using natural methods. You will learn French from a native speaker while having fun a and listening to interesting topics. Price: Free. Paid Courses Available. I want to offer you an opportunity to take a look at my Francais Authentique video review below. I explain how FA has helped me to learn French fast and easily. After watching the video, I recommend coming back to my article because it’s even more comprehensive and explains more details of this program. Short Story – How FA Became Ultimately Popular Way to Learn French? The founder of Francais Authentique is a French man Johan Tekfak. He is an online entrepreneur and a father of two children. Before he worked as a project manager in a big company Nemak in the automotive industry. He launched Francais Authentique in 2011. He continued working on his job in Nemak and at the same time, he taught French online with his podcast, website, and Youtube-channel. Little by little Francais Authentique started to grow and get more followers. People enjoyed learning French with this natural method of Johan and he kept on creating more content every week. He started also earning a good income with his products and eventually he was able to quit his day job in Nemak. Even though he earned good money as a project manager, he wanted to concentrate full time on Francais Authentique to make it even greater so more people could learn French. Nowadays Johan publishes new videos and podcasts many times a week. Also, the quality of the videos and podcasts has improved a lot if you compare a few years ago. Johan has gained a lot of expertise also with technical stuff and how to provide high-quality content for his followers. He is a very creative person and he really seems to give his whole heart to Francais Authentique to make it the best as possible. When you start to listen to some of his podcasts or watch his videos, you will realize why FA is so famous nowadays. The way he explains all things and tips that he gives are great. You will not only learn French but also some important tips for life too. How Do You Learn French with Francais Authentique? Francais Authentique is also based on natural learning methods like Pimsleur. You learn by listening to a native speaker. That is the same way you learned your mother tongue when you were a child. You learned other people speaking, little by little you started catching words and then you used them yourself. First, you didn’t probably pronounce perfectly but parents understood you. If not, they asked you questions. In Francais Authentique you will listen to Johan speaking about French interesting topics. The idea is that he speaks ONLY French so you really will learn it. No English. He uses the same principle with his website and Francais Authentique -blog. He writes only in French because it forces you to learn new vocabulary. Sometimes he explains you some special phrases in French. “Demandez à Johan” (=ask Johan) -episodes when he answers the questions that people have asked him. There are so many episodes already that you can for sure find subjects that are interesting to you. And every week he publishes new content. I have listened almost all of them and some episodes even 3-5 times :D. Repetition is one key to learning a foreign language. In his free 7-day course that if you want to learn a word, you need to hear it about 40 times before you really learn it. So don’t blame yourself next time when you forget a word. That’s natural but with consistent repetition, they will stick into your brain. You Don’t Need Time to Learn with Francais Authentique! I have heard many people saying, “I don’t have time to study languages.” With Francais Authentique you will not have that problem anymore. Last summer I studied French almost every day for over an hour even though I didn’t have any time. How is that possible? I put on the headphones, started listening to Francais Authentique and went to work by bike. On my way to work and back home I listened to this wonderful podcast. All you need is headphones and some device to run podcasts/videos, for example, your phone. This time you can’t use the excuse that you don’t have the time or you don’t have energy. Learning with FA is relaxing and it’s like listening to a good friend who encourages and shares motivational thoughts about life. In addition, you will learn a language almost automatically. What Are the Cons of Francais Authentique? It’s hard to say anything bad about this system. It has so many benefits for your French skills and it’s easy to use. You don’t need a special language talent or other characteristics. The only things you need is an internet connection to connect to this awesome language learning resource. 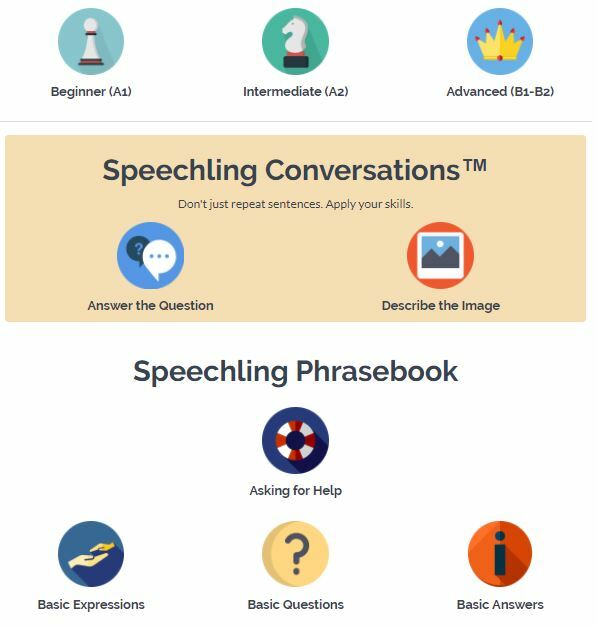 The motto of Francais Authentique is, “Apprenez à parler français de façon automatique et sans effort.” (=Learn to speak French automatically and without effort.) So the goal is that you learn to speak French fluently so the language comes from your mouth automatically without any effort. You don’t need to think about words, they just come. Somebody could ask, “How can I learn to speak French by watching their videos and listening to podcasts?” That’s a good question and I will have a good answer. As we have talked in other articles you will need to talk if you want to learn to speak a language fluently. But in order to speak fluently, you need to learn some vocabulary. You can’t speak French if you don’t know the words. Who Is Francais Authentique for? The system is created for people who already have some skills in French. You have studied it, for example, a little bit at school, on the Internet or with your friends. Francais Authentique is not for those who haven’t learned French ever before. If you can’t say “Hello, how are you?” in French, then this is not for you. Johan uses very simple and understandable language so it’s optimal for French learners. He doesn’t speak too fast so you can easily catch what he is saying. I used Francais Authentique first time when I had studied only for one month in Duolingo and I found it already useful back then. However, it was even more useful when I had learned more skills because I understood more what Johan was talking about. Even though you wouldn’t understand every word that he uses you can understand the words because of the context. What Is the Price of Francais Authentique Or Is It Totally Free? Francais Authentique has tons of free content. They have 167 (3.12.2016) of Youtube videos, hundreds of podcasts, hundreds of posts on different social media platforms and an active community of +280 000 users on Facebook. 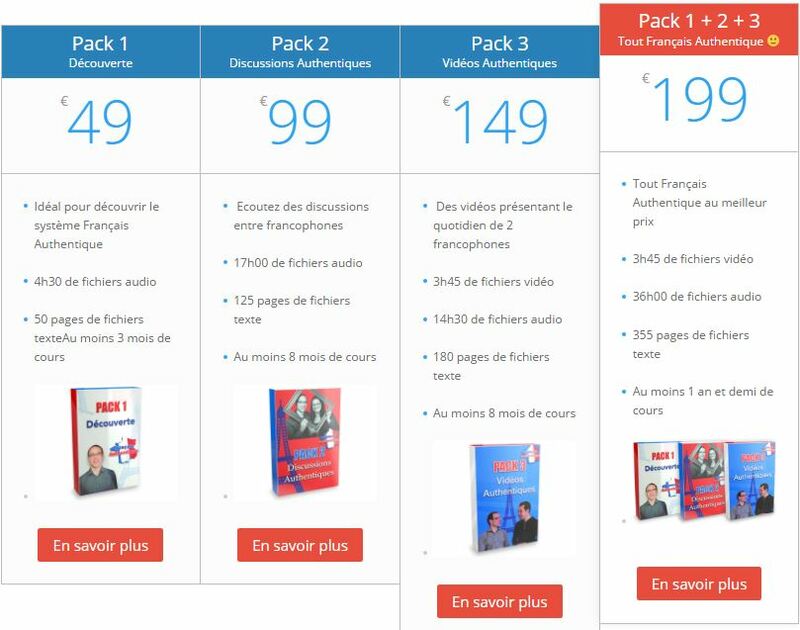 If you want to speed up your French learning then you can buy their premium courses. Francais Authentique has created 3 courses to teach you French in a natural way. Their courses are called “Pack 1 Découverte”, “Pack 2 Discussions Authentiques” and “Pack 3 Vidéos Authentiques”. Johan has created the first course himself, Pack 2 with his wife Celine and Pack 3 with his brother Jimmy. If you want to get all three courses together, it costs 199€. You can compare it to the language courses that you can buy in your local town. There you get some local teacher who is most of the time using some old methods. With Francais Authentique courses you get tons of useful material from one of the most famous French teachers in the world with natural learning techniques. They have also a community called “Academie Francais Authentique”. It is a premium section where you can get a straight access to the founder of Francais Authentique Johan Tekfak through Facebook and WhatsApp. There is also lots of content (videos, audios, and texts) that is available only for members of the academy. The price is 29€/month or 289€/year. In my opinion, Francais Authentique is probably the best way to learn French that I have seen so far. The Pimsleur method may be a bit faster but FA is totally free. Of course, you can buy paid courses too to support the creator and give an additional boost to your French skills. Many times when you invest money in something it can give you additional motivation because you want to take all benefit of money that you invested. If you want to learn French with a natural way by listening to a native speaker I can definitely recommend to use it. 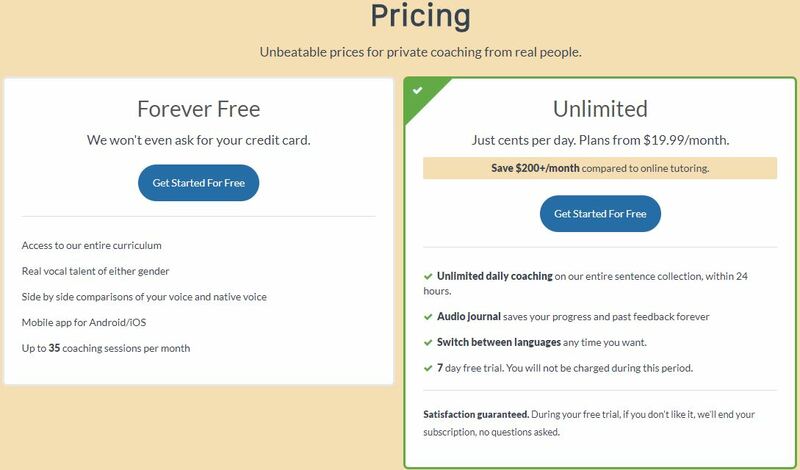 They have a free 7-day free audio course which will explain more in detail how and why this method works. Visit their page and let me know what do you think? If you are really interested in learning French, I am sure that you will like it! => Start Learning French with Francais Authentique Today! Have you tried other audio-based learning methods? Or have you used Francais Authentique already before? Leave a comment below and I will be more than happy to follow up with a personal response!